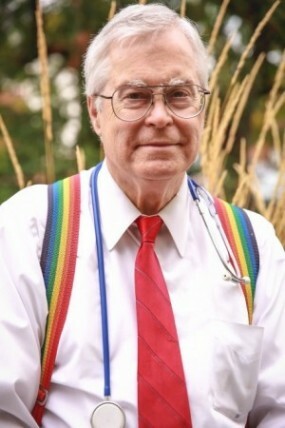 Warm relationships and solid care. 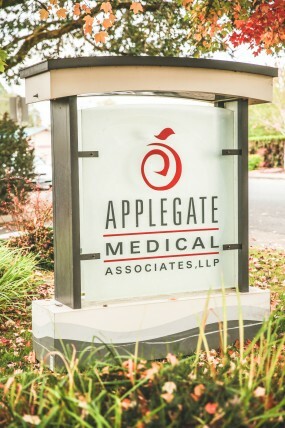 At Applegate Medical Associates, it’s really that simple. And with same-day appointments and Saturday hours, now is a great time to make us a part of your family. 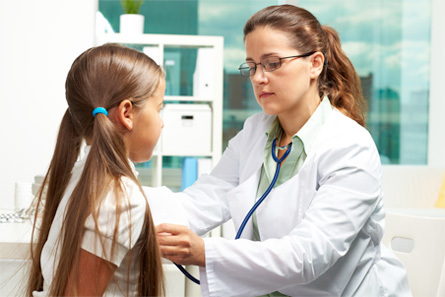 Our Primary Care doctors are experienced, compassionate caregivers. 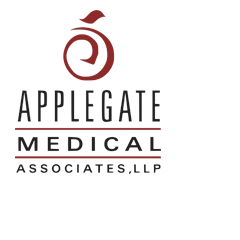 We give your family access to comprehensive services and provide high quality hands-on medical care. We are committed to preventing illness by giving patients information they can use to stay healthy.